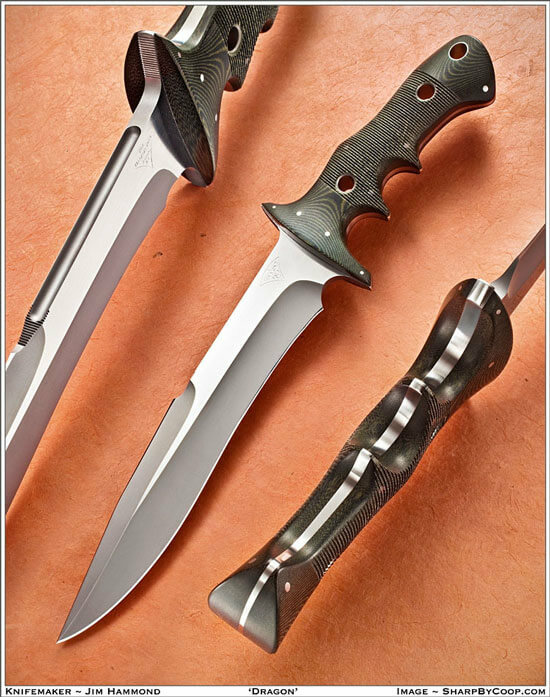 As James Byron Huggins was writing THE RECKONING, he reached out to Arcenio James Advincula and Jim Hammond about a fighting knife that Gage would thrive with. The Flesheater ‘Dragon’ Fighting Knife was the perfect choice for Gage! Listen as James Advincula describes his past, the different fighting grips, how the knife fits into THE RECKONING, and more. Arcenio James Advincula is a trained martial artist and a first-generation student of the founder of Isshin-ryū Karate, Tatsuo Shimabuku. He also has an extensive background in Largo Mano Eskrima, Hindiandi Gung Fu, Ryukyu Kobudo and Combat Judo. Arcenio is a veteran of the United States Marine Corps, and he served for 22 years, 6 months, 18 days which includes two tours in Vietnam during the Vietnam War. He retired in 1981 proudly as a Master Sergeant. 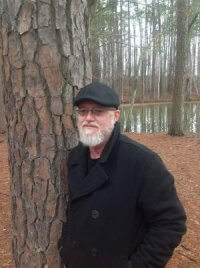 Some of his other notable accomplishments include; designing the Isshinryu patch, receiving a Black Belt Emeritus from the US Marine Corps, working with the San Diego Chargers on body mechanics, selected by the Okinawan Government to represent the U.S. at the 2005 Okinawa Karate and Kobudo Exchange Symposium.